Tara is a fantastic photographer and a wonderful business owner. We went to her for our son Abraham's newborn photos and have since used her for milestone and family photos. 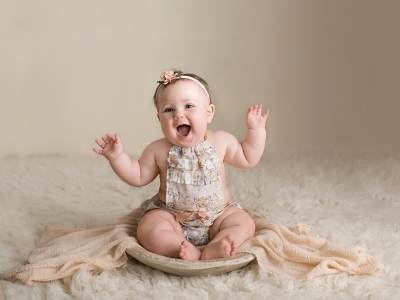 She makes it seem easy to catch photos of little ones when it's anything but! Also, she made me feel comfortable and beautiful during the newborn session with Abraham and that meant a lot. I appreciate her and her work. Highly recommend! I'm so glad I found Tara! 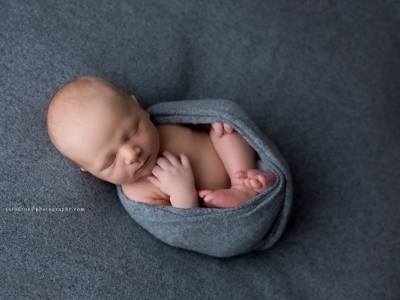 My husband and mom came with me to our newborn session at her lovely studio, and we enjoyed every minute. Tara was wonderful with our daughter- we truly sat back and relaxed while she cared for her and posed her! The pictures are absolutely stunning, and we have loved sharing them with our family and friends. I would recommend her to anyone and look forward to more family shoots with her in the future! Tara is fun, personable, and awesome! She was great with my 6 month old daughter! I'm glad for the referral from a family member! 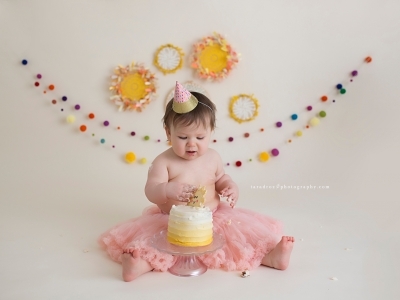 Tara Droz specializes in the art of maternity, newborn, and baby photography. 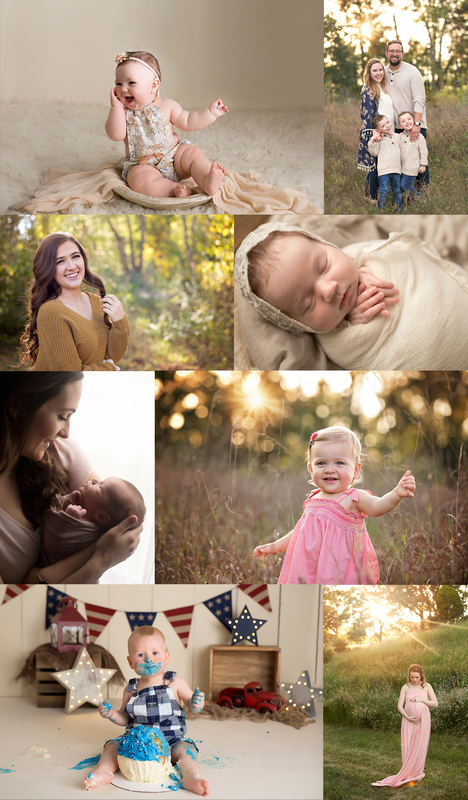 With over four years of experience and professional training in newborn posing, Tara is well known in her surrounding areas for her beautifully captured newborn, baby, maternity and sunset family portraits. She serves clients Ann Arbor, Metro Detroit to Lansing. Tara’s studio grounds is located in Howell, Michigan.